Traffic incidents contribute significantly to the deterioration of the level of service of both freeways and arterials. 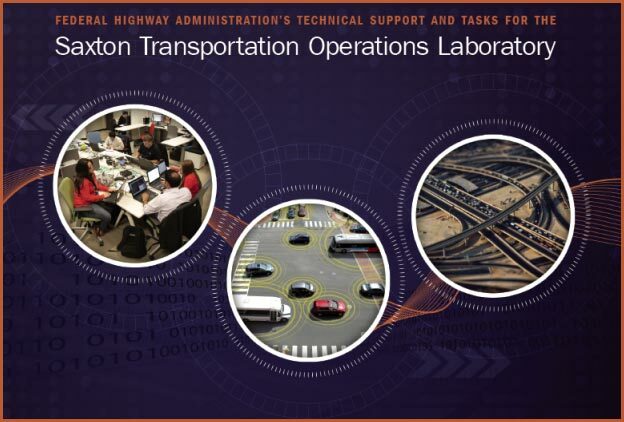 Traffic Incident Management (TIM) programs have been introduced worldwide with the aim of mitigating the impact of traffic incidents on safety and roadway performance. These programs support quick incident response, thereby shortening incident duration, and control traffic demand around the incident scene. Some TIM programs can be costly to taxpayers; thus, it is important to evaluate their benefits and determine the associated return on investment. Although benefit-cost (BC) estimation studies have been conducted for numerous TIM programs, these studies employ a wide range of estimation methodologies and monetary equivalent conversion factors. Consequently, resulting BC ratio estimates vary widely and have been shown to be sensitive to these choices. Moreover, these studies can be quite costly. Therefore, this report develops a TIM-BC tool with standardized methodology that can be universally and equitably employed in BC ratio estimation for different TIM programs, which is essential to creating consistency and, therefore, greater confidence in the validity of the results. With access to the methodology in the form of a simple-to-use, less data-intensive tool, TIM programs and taxpayers alike can benefit from cost-effective evaluations. Traffic incidents contribute significantly to the deterioration of the level of service of both freeways and arterials. Traffic Incident Management (TIM) programs have been introduced worldwide with the aim of mitigating the impact of traffic incidents on safety and roadway performance. These programs support quick incident response, thereby shortening incident duration, and control traffic demand around the incident scene. Some TIM programs can be costly to taxpayers, thus, it is important to evaluate their benefits and determine the associated return on investment. Although benefit-cost (BC) estimation studies have been conducted for numerous TIM programs, these studies employ a wide range of estimation methodologies and monetary equivalent conversion factors. Consequently, resulting BC ratio estimates vary widely and have been shown to be sensitive to these choices. Moreover, these studies can be quite costly. This report develops a TIM-BC tool with standardized methodology that can be universally and equitably employed in BC ratio estimation for different TIM programs, which is essential to creating consistency and, therefore, greater confidence in the validity of the results. With access to the methodology in the form of a simple-to-use, less data-intensive tool, TIM programs and taxpayers alike can benefit from cost-effective evaluations. A New York case study compares the effectiveness of implementing three selected TIM strategies, namely: safety service patrol, driver removal laws, and dispatch colocation. The case study also helps in understanding the need for a standardized BC ratio estimation tool and the effectiveness of the developed TIM-BC tool.